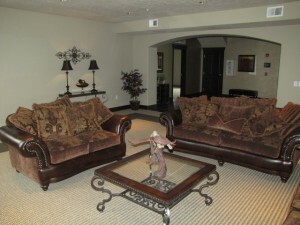 Meadowbrook Station is a great place to visit if you are hunting for a Salt Lake City apt. 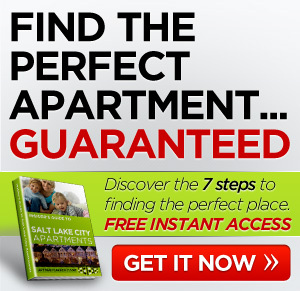 Close to I-15 and TRAX you’ll have convenience at your doorstep. You will also find parks, schools, shopping, and dining within 1 mile of the complex. Up to 2 months free rent!! Come home to the quiet relaxation at Meadowbrook Station. Perfectly located near I-15 and just steps away from Trax, Meadowbrook Station offers convenience at your fingertips. Our numerous amenities provide relaxation at every turn. Meadowbrook Station offers a dazzling swimming pool, whirlpool, playground and basketball court. Elevators are provided for your convenience and underground parking is available. Experience the ease of luxury apartment living amid beautifully landscaped grounds. You'll have the time to pursue your interests while enjoying maintenance-free living. Move in to Meadowbrook Station today! How about you? 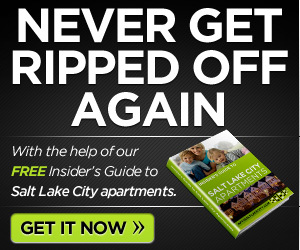 Any luck finding a Salt Lake City rental? Comment below.